This text is suitable for reading aloud to young children and for older children to read themselves. It sticks closely to the traditional text. 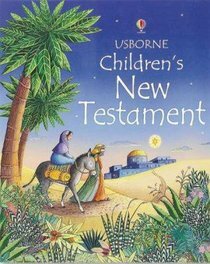 About "Usborne Children's New Testament"